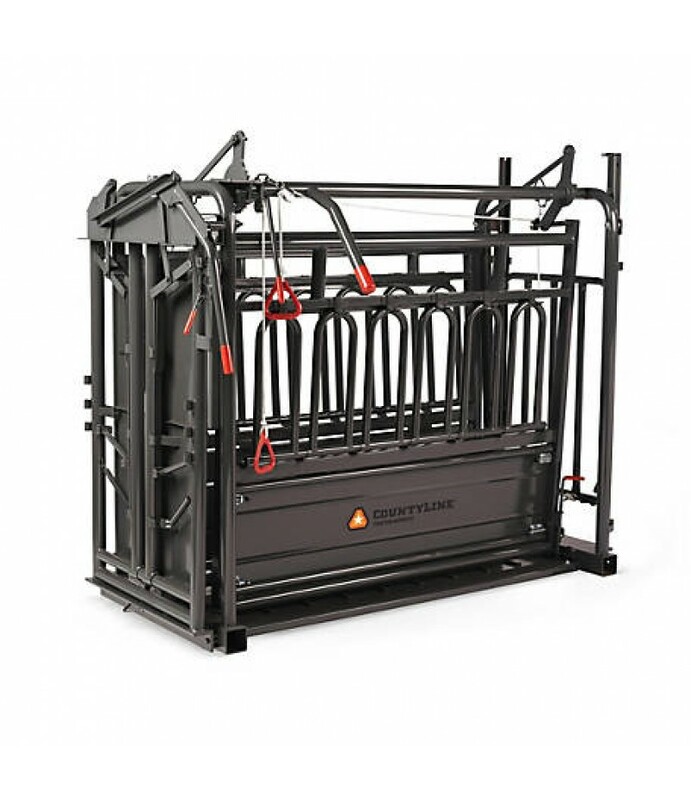 Provides Easy Access and Greater SecurityThe CountyLine Economy Gate and Frame is designed to make it easy for you and your livestock to get in and out. This high-quality walk-through is extremely sturdy so you can safely pass thr.. 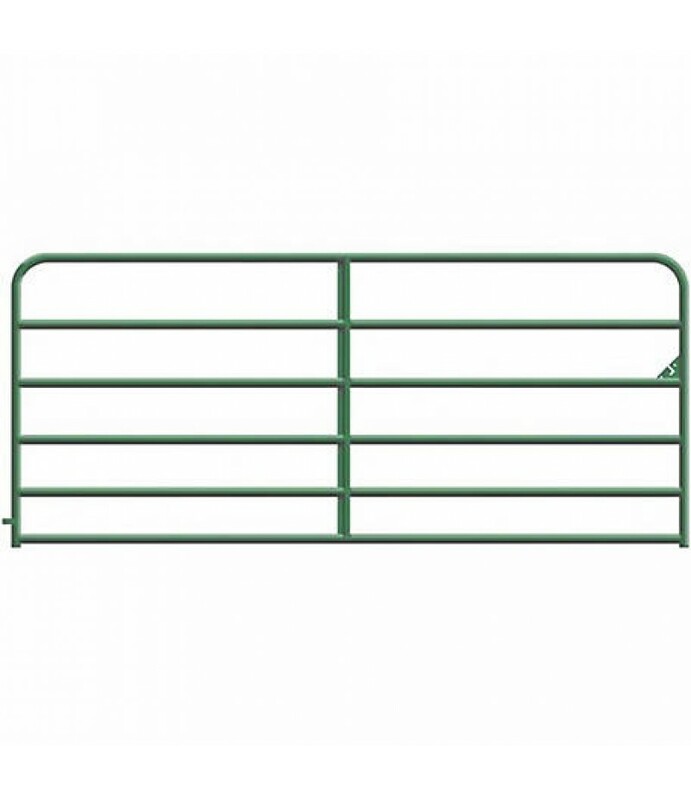 Provides Easy Access and Greater SecurityThe CountyLine Utility Gate and Frame is designed to make it easy for you and your livestock to get in and out. This high-quality walk-through is extremely sturdy so you can safely pass thr.. 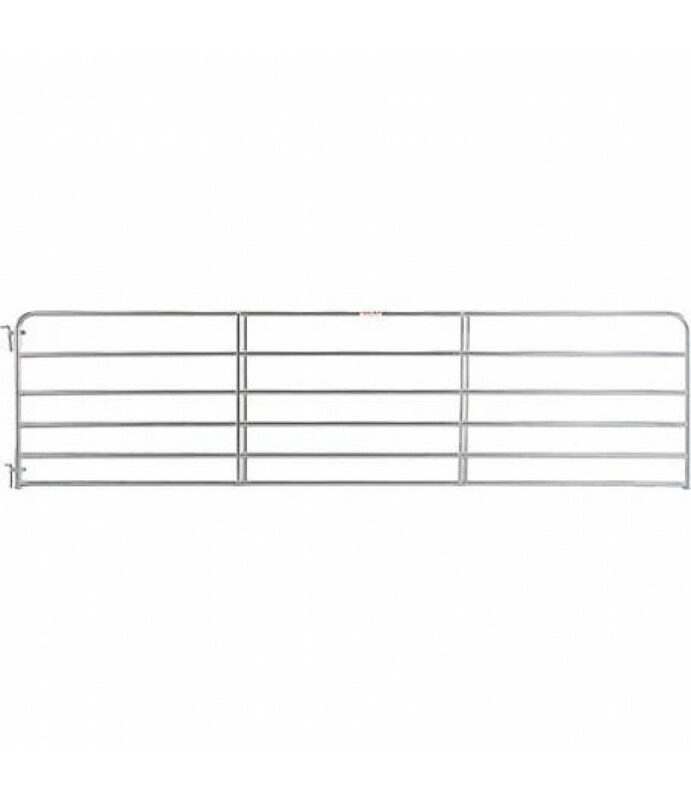 Provides Easy Access and Greater SecurityThe CountyLine Galvanized Gate is designed to make it easy for you and your livestock to get in and out. 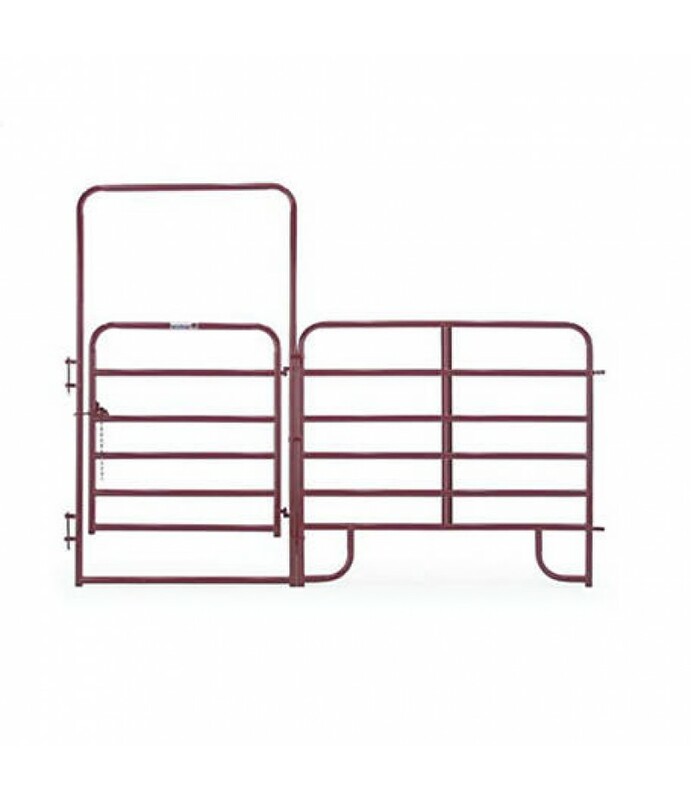 This high-quality walk-through is extremely sturdy so you can safely pass through wi..
Safely Confines Your Small AnimalsKeep your small livestock safe and secure. CountyLine Galvanized Mesh Gate is designed to prevent your hogs, goats and sheep from escaping while also protecting them from potential predators.Provi..
CountyLine Heavy Duty Chute with Manual Headgate features right side or front exit, as well as a sliding rear tailgate for lots of options.All steel constructionManual headgateFully adjustable floor48 in. W x 95 in. L x 82 in. H13.. 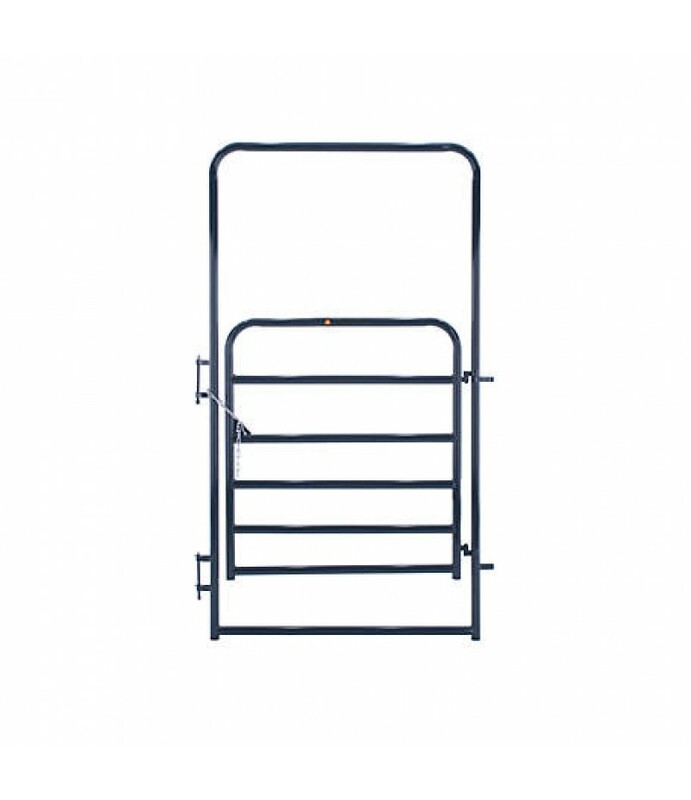 Designed to withstand the most damaging conditions, this heavy duty gate features heavy gauge steel tubing, special "Z" braces, and saddle weld joints, so you can count on them to lastDesigned for crowding livestock areasHeavy, 2 .. 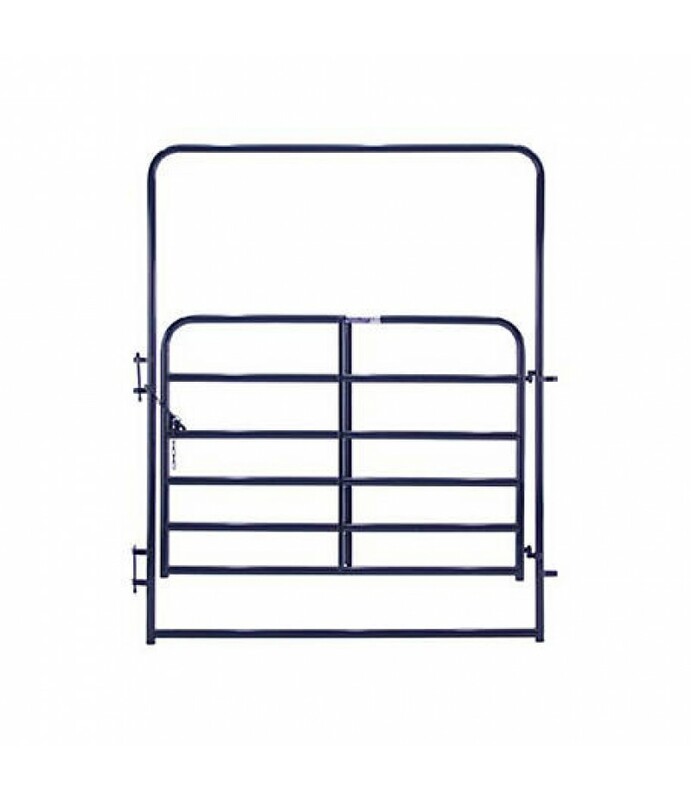 Designed to withstand the most damaging conditions, this heavy duty gate features heavy gauge steel tubing, special "Z" braces, and saddle weld joints, so you can count on them to lastDesigned for crowding livestock areasHeavy, 16..
Our Walk-Thru Arch Gate with welded Corral Panel is built to stand rigid for ease of opening and closing when handling livestock. 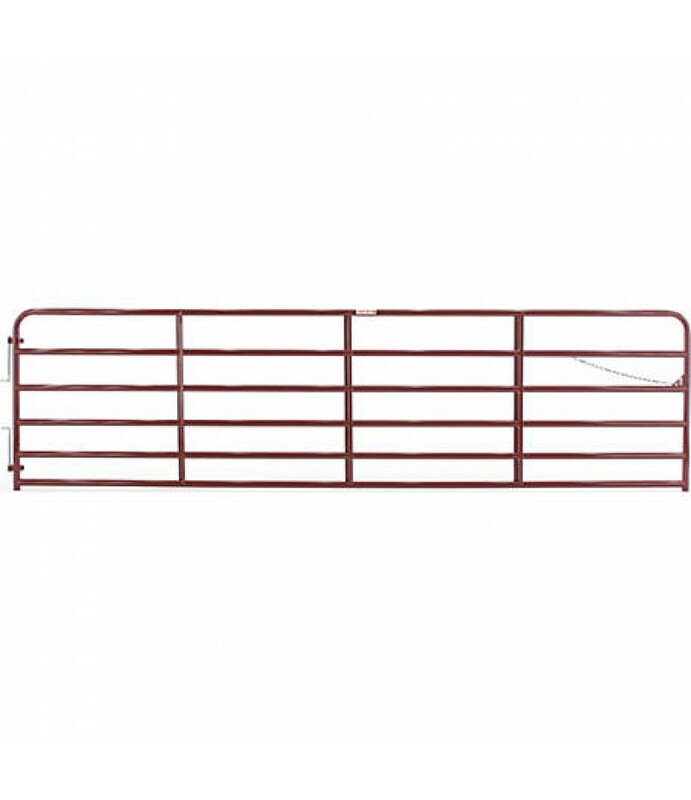 All of our panel-attached walk-thru arch gates stand 8' high for easy clearance. 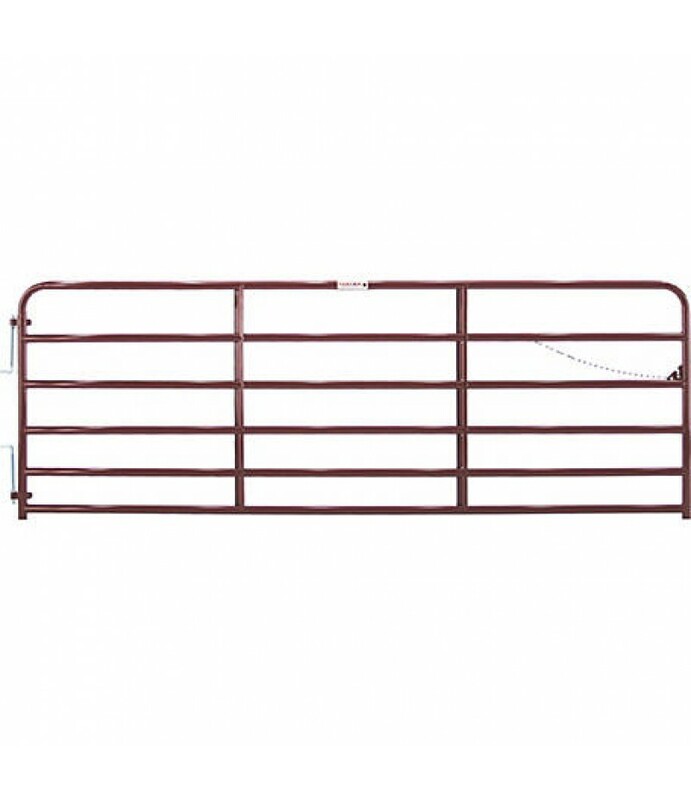 60" high, the corra..
All tubular construction for exceptional strength and rigidity16 ga., 50 in. 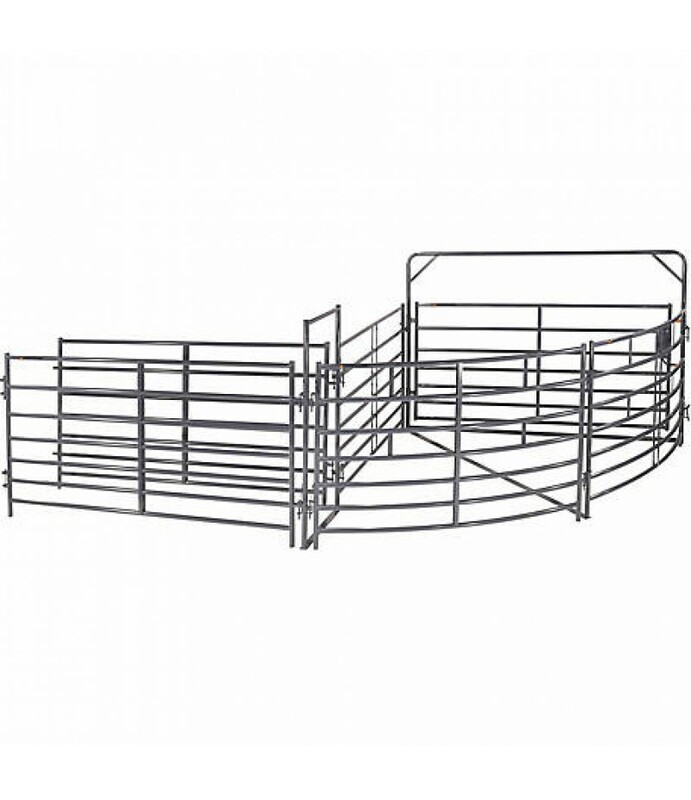 tall6 tubes to provide positive security for large livestock and to resist battering damageSuperior red e-coat finish ensures longer life in the fieldGat..
Tarter Painted 2 in. 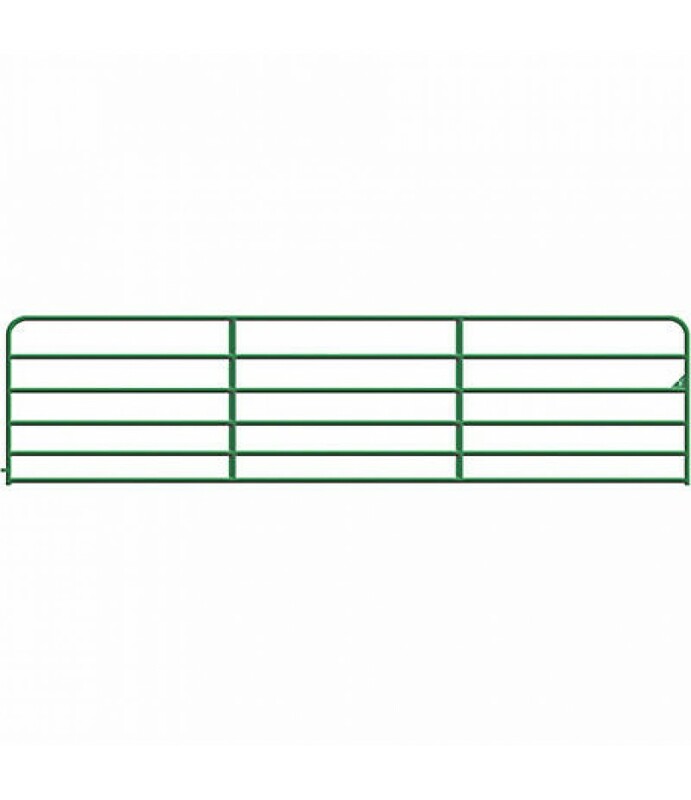 Tube Gate, 16 ft.